Internet in the modern times has turned into quite a powerful tool. Anything you want and anyone you are looking for can easily look up on the internet. In this respect, Facebook is quite a powerful social media tool that has managed to captivate the hearts of a large number of people. Facebook, in these days, has become quite a ripe platform for the exchange of ideas. However, having said that, it is also true that this extensive popularity of the social network also makes the people curious about it. This is to say that the greater popularity that Facebook enjoys has also led to the hackers thinking about various ways to breach the security wall and get through it to know what actually lies beneath the surface. Facebook hacker is a revolutionary hacking system that has been developed for the convenience of the people who would wish to get a sneak peek into the accounts of various people on Facebook. Well, it is quite normal in the modern world to get curious about each other. We all are so intricately connected to each other that it becomes absolutely impossible to mind one’s own business. Time and again, people tend to get curious about the whereabouts of each other and this is what gives rise to the idea of a Facebook hacker. This special system makes use of a script that allows the person to enter the personal space of any other individual and see what they are up to. The people responsible behind the designing of the Facebook hacker know and understand that there is more than what meets the eye and it is because of this that they have developed the app which lets the person breach the security wall. With the help of the hacker, you can easily get past the security walls which are enormous and quite strong. Usually, these walls cannot be cracked by amateur hackers and it is for this reason that the specialists have developed a unique system by means of which anyone can easily be able to break through them. What more? One does not even require a password to get things started. All you need to do is paste the id of the person in the hacking panel that has been provided to you on the website and then the website shall take care of all of it. 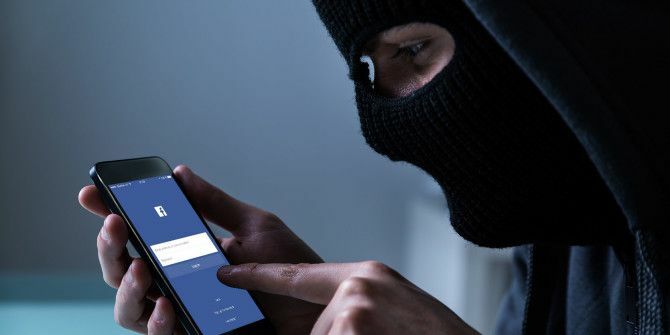 Once you have pated the id of the targeted individual, the hacker will make use of its special script that has been developed primarily for the purpose of hacking the Facebook accounts only. The script makes use of loopholes in the algorithm of Facebook developed by the experts at the company to find alternatives to hacking techniques. This allows the user to get access to any Facebook account that he or she wants.